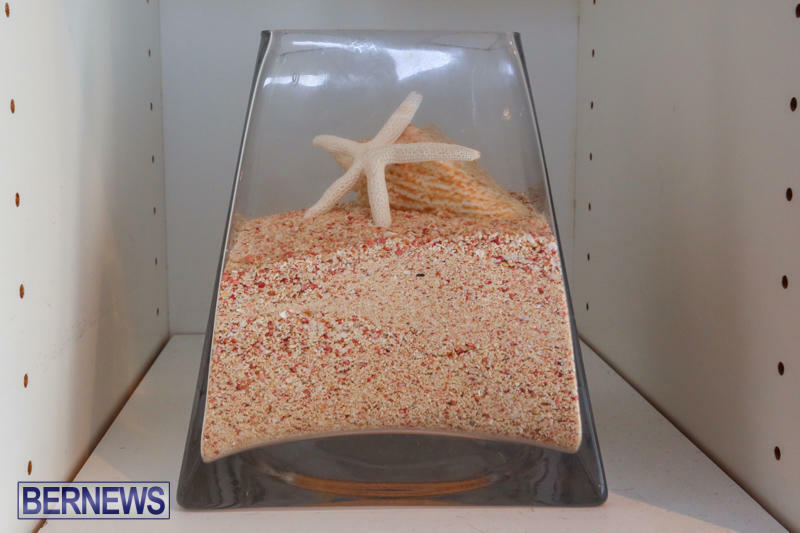 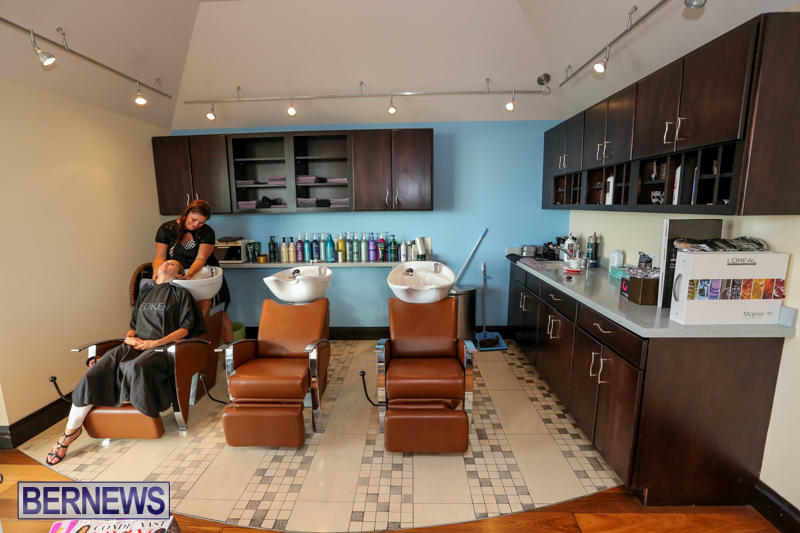 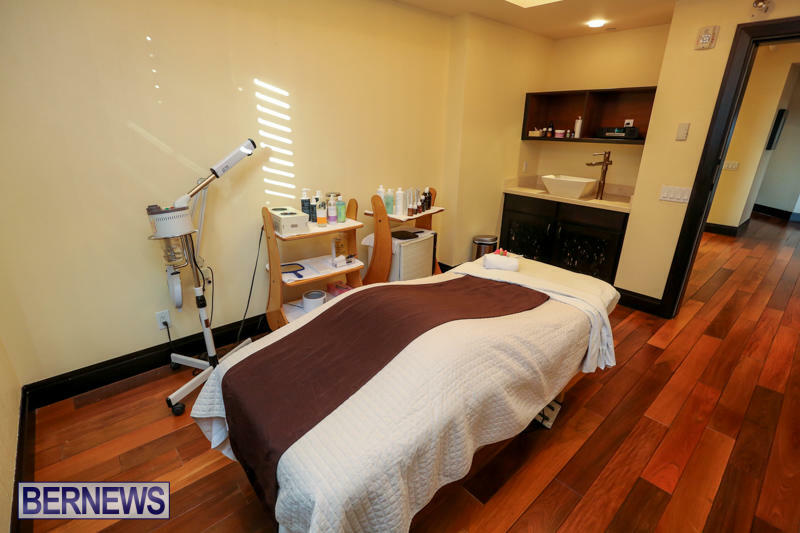 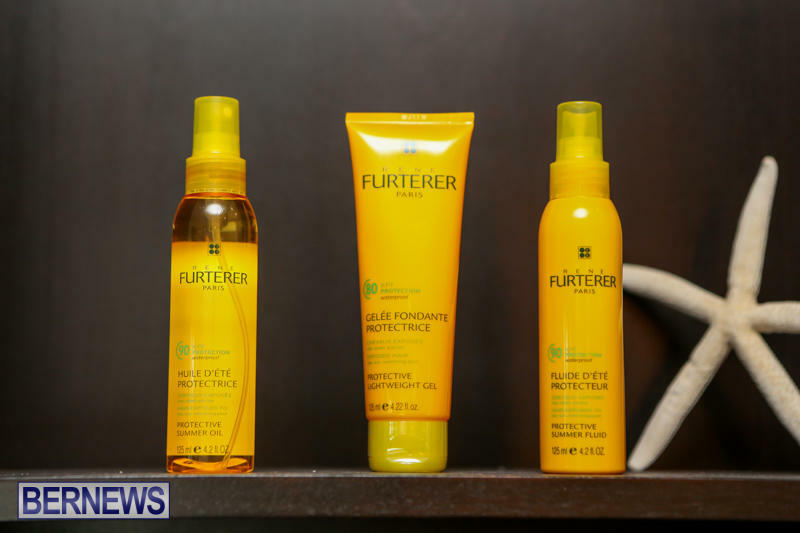 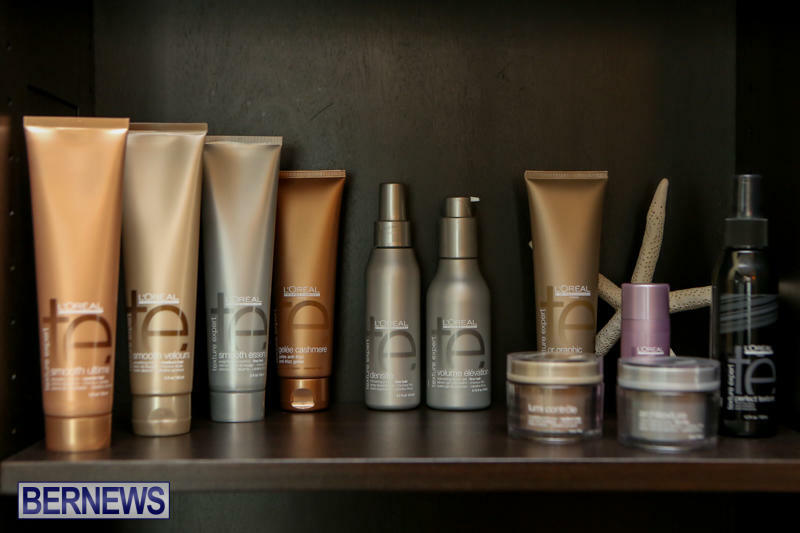 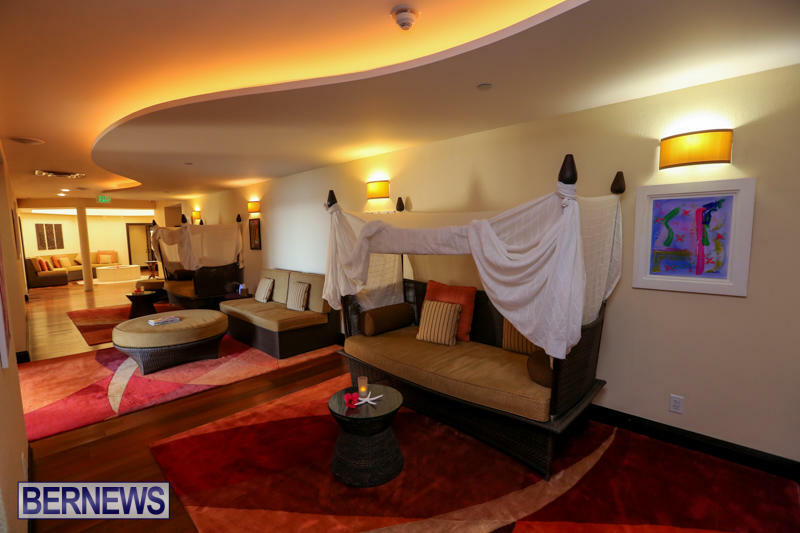 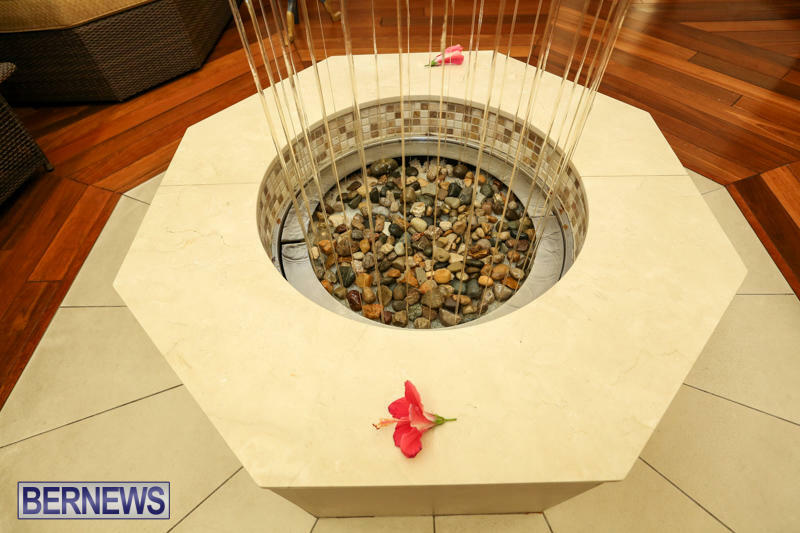 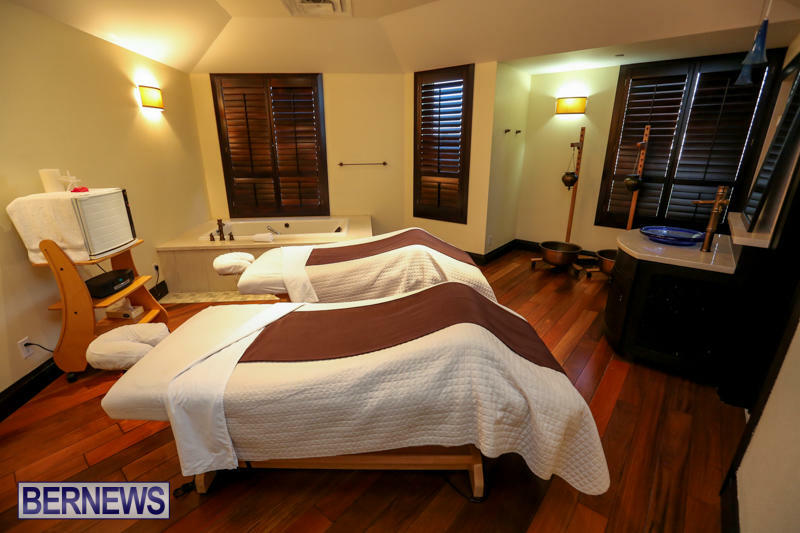 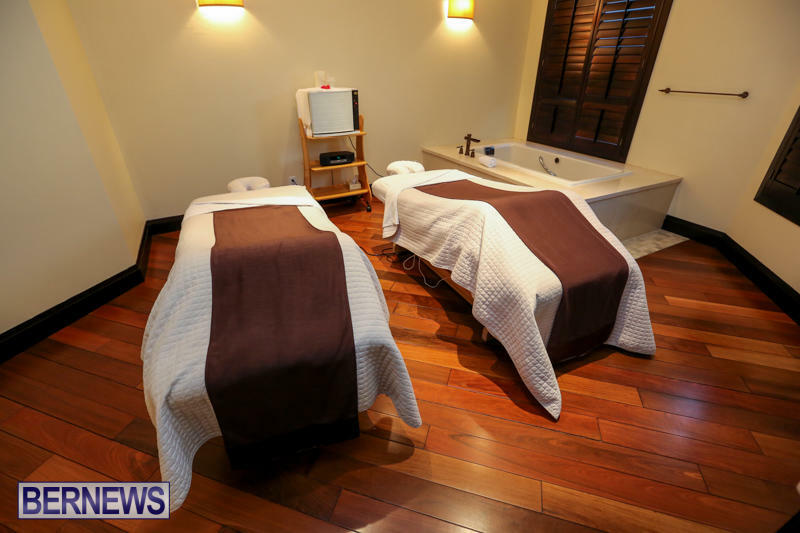 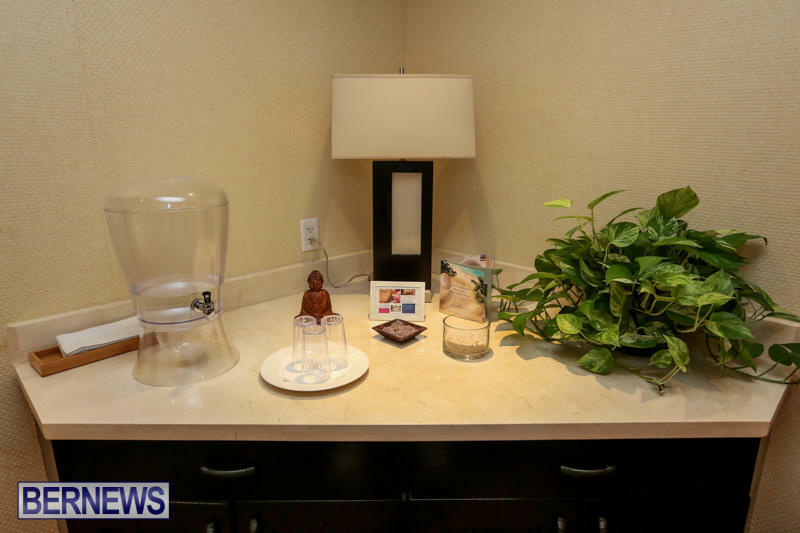 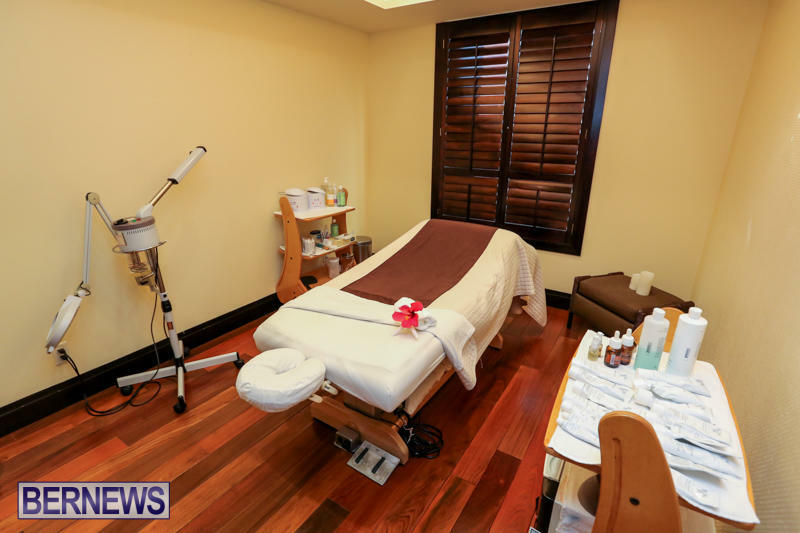 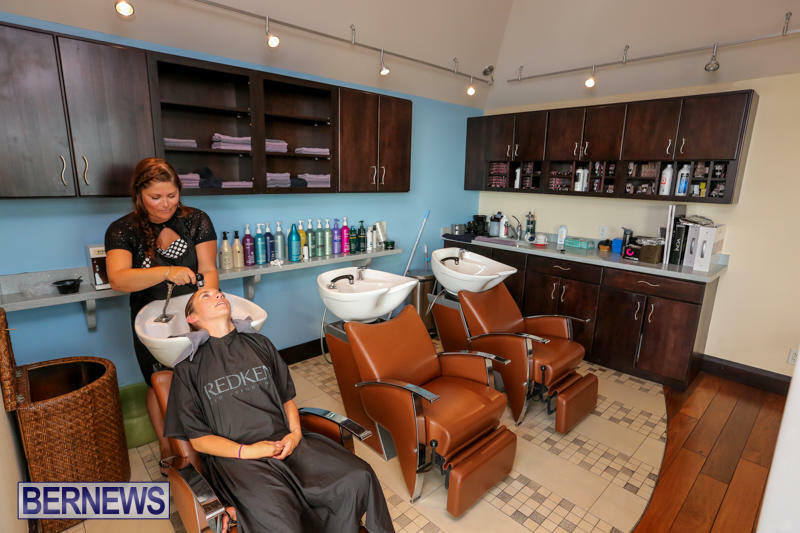 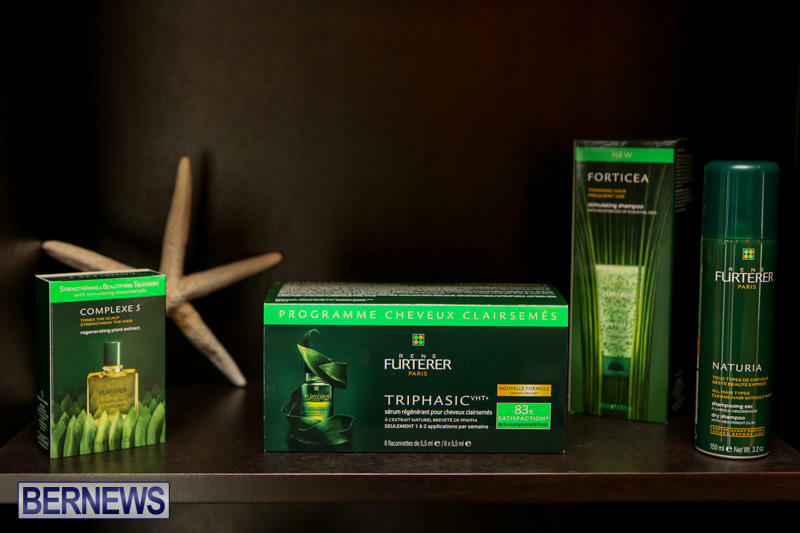 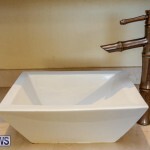 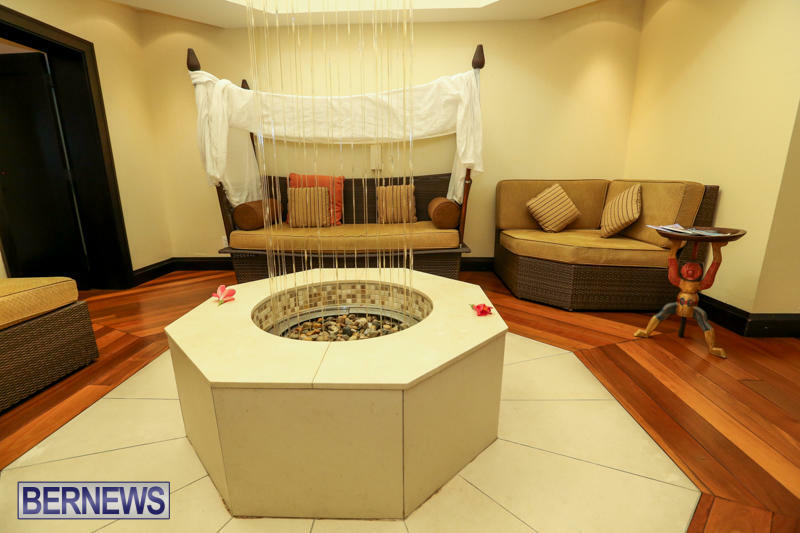 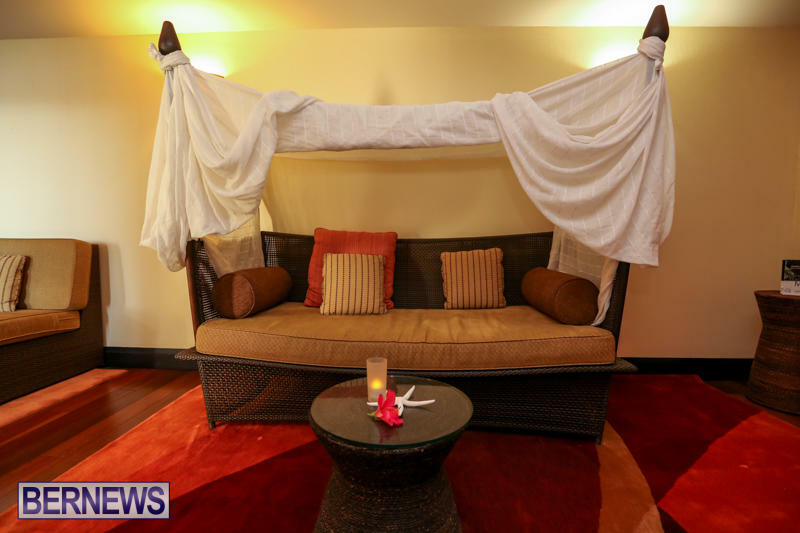 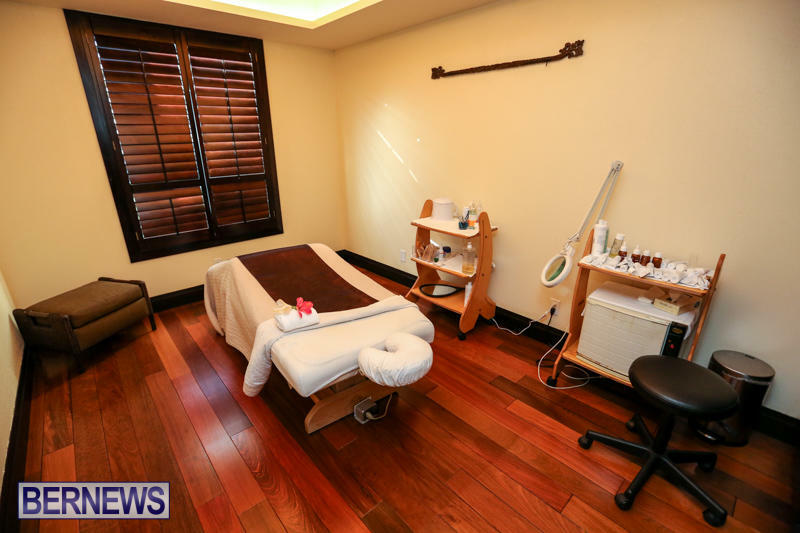 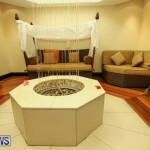 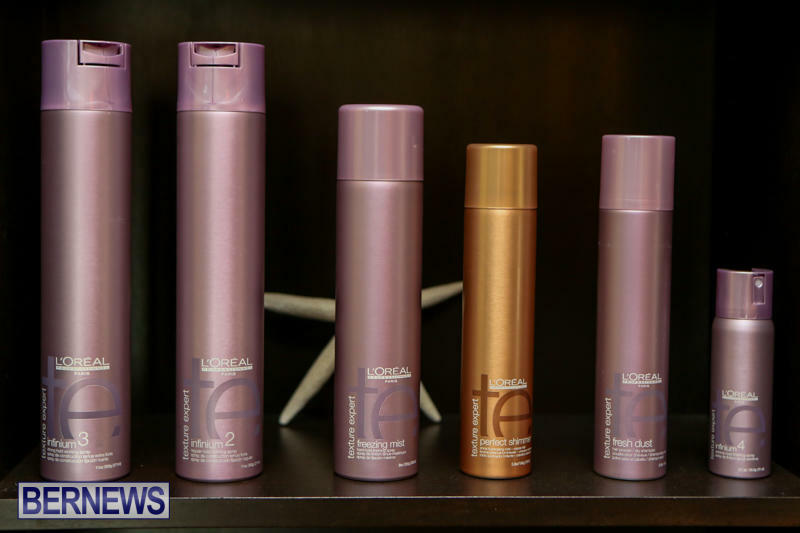 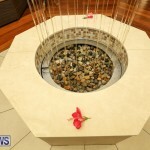 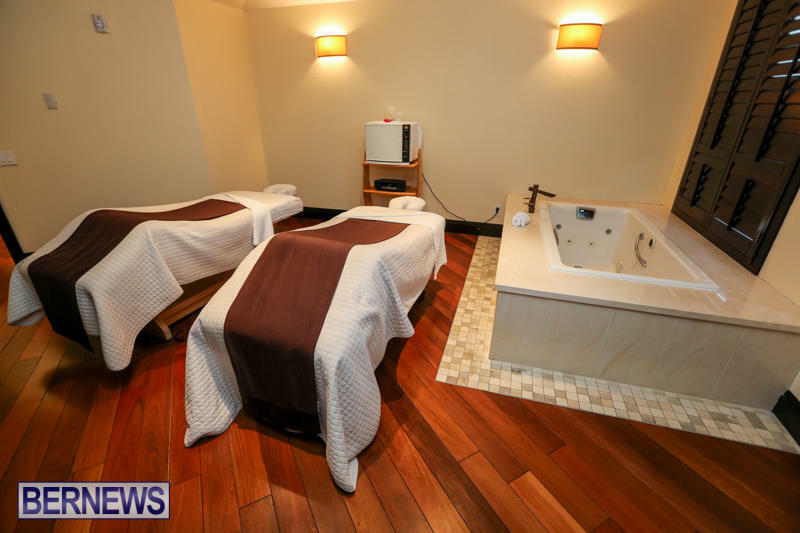 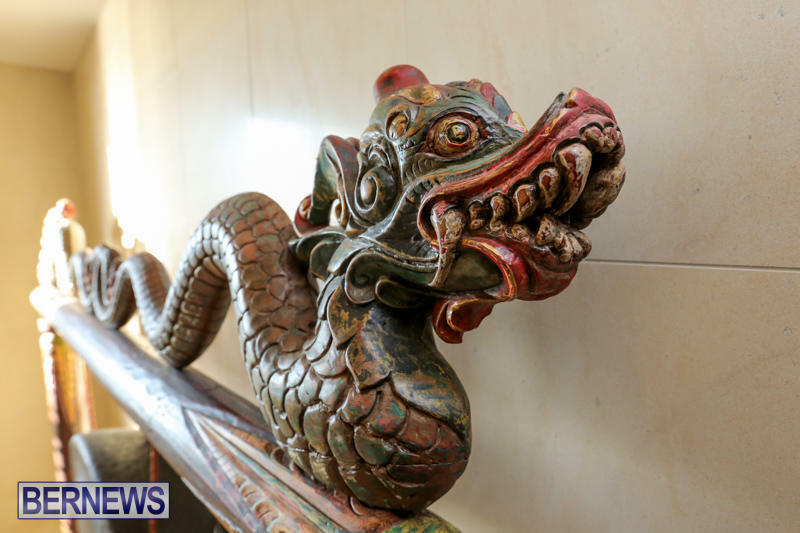 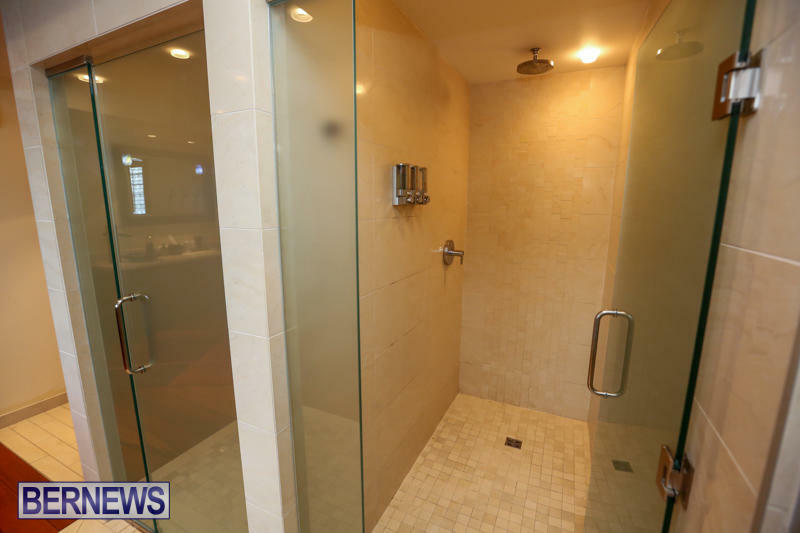 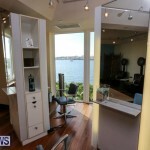 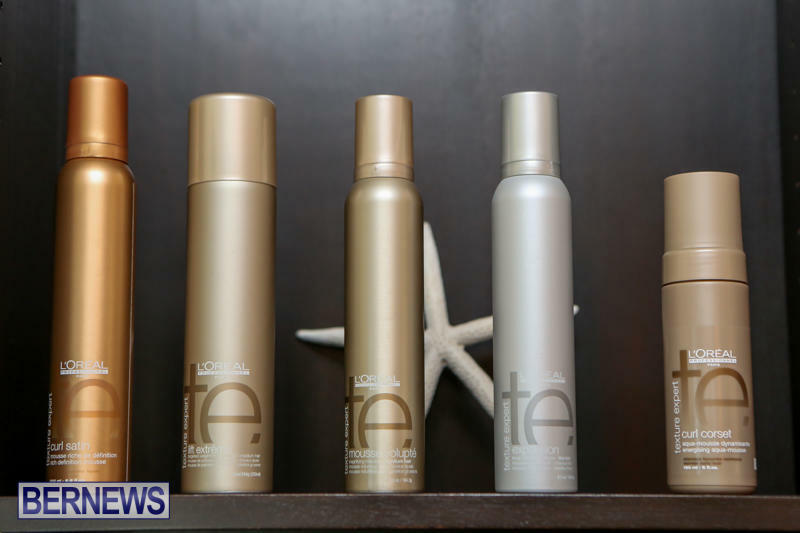 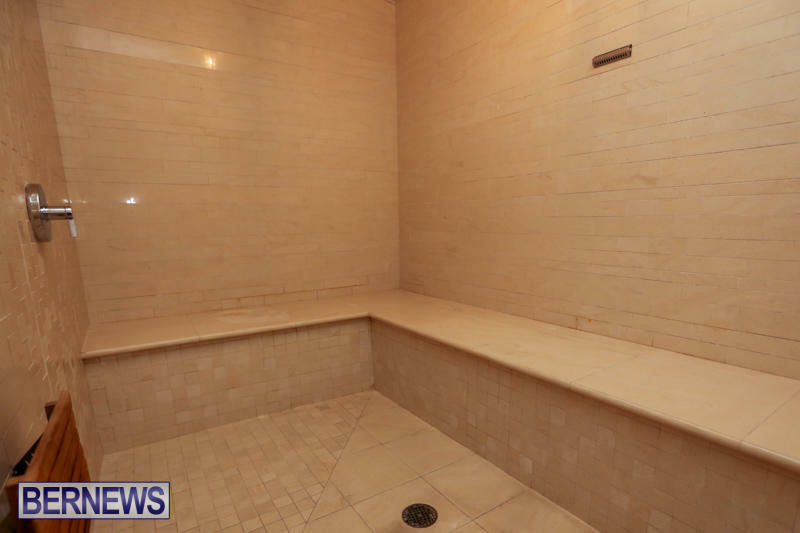 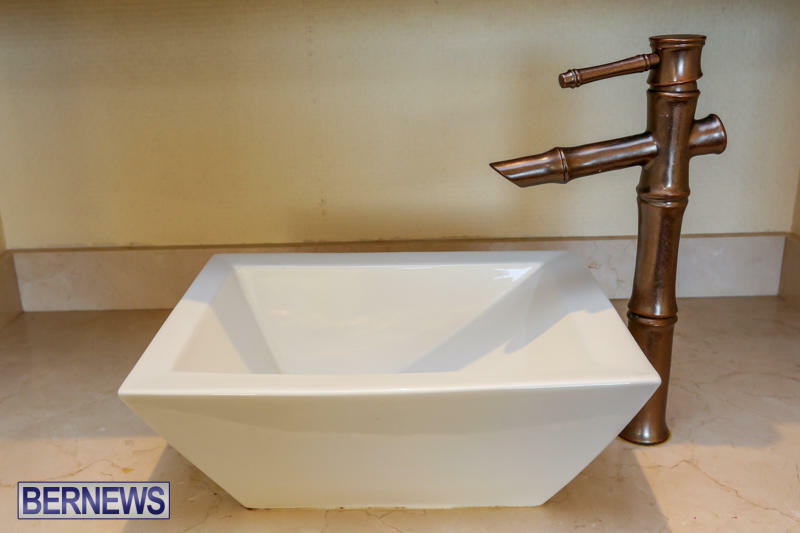 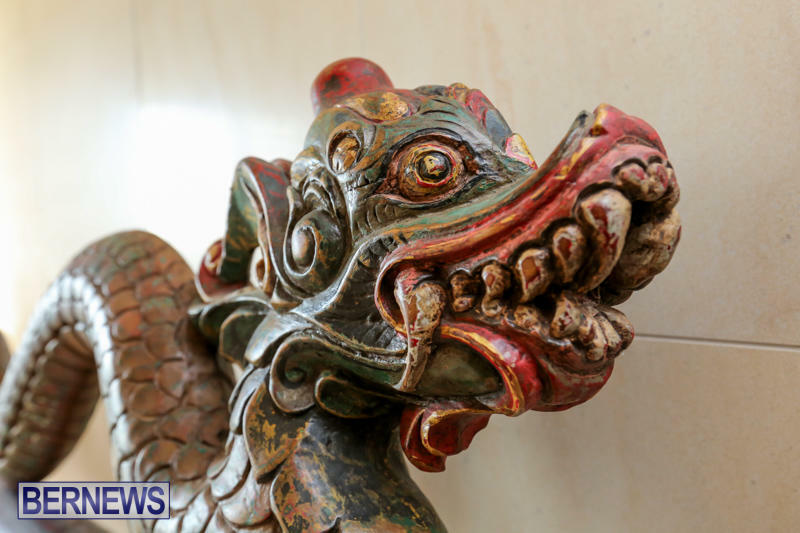 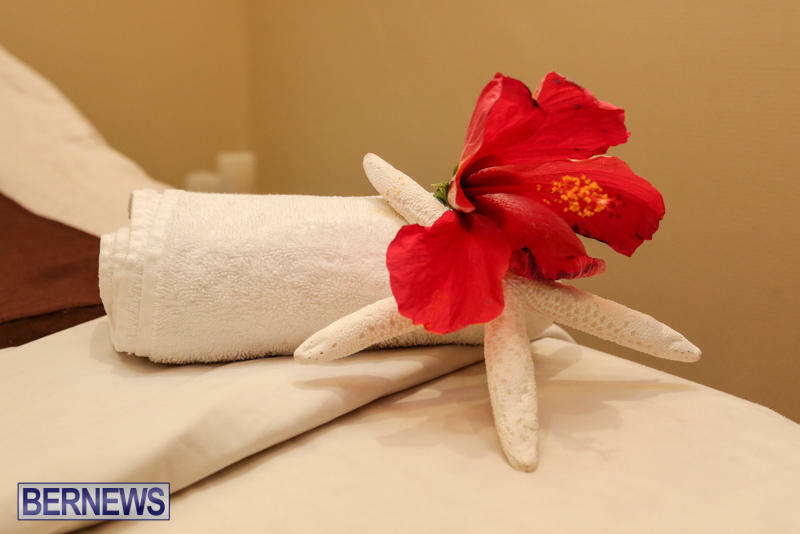 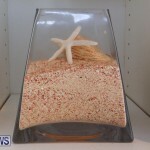 With the Newstead Spa under new management from Three Graces since April 2015, Bernews recently paid the establishment a visit in order to speak with owners Roderick and Aisha Spencer regarding the change and what it means for customers of the spa. 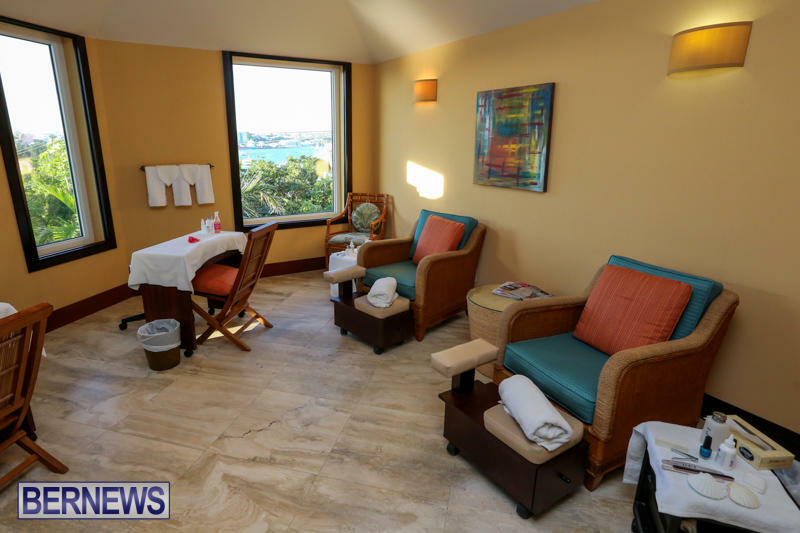 Since taking over the spa, the Spencers have added additional staff and plan to hire still more in the coming months, with plans for a major renovation in the works once tourism season comes to a close. 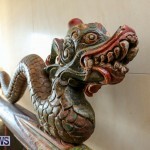 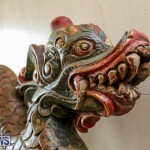 Speaking with Bernews, Mr. Roderick said, “Since we’ve got here, we’ve hired two new staff. 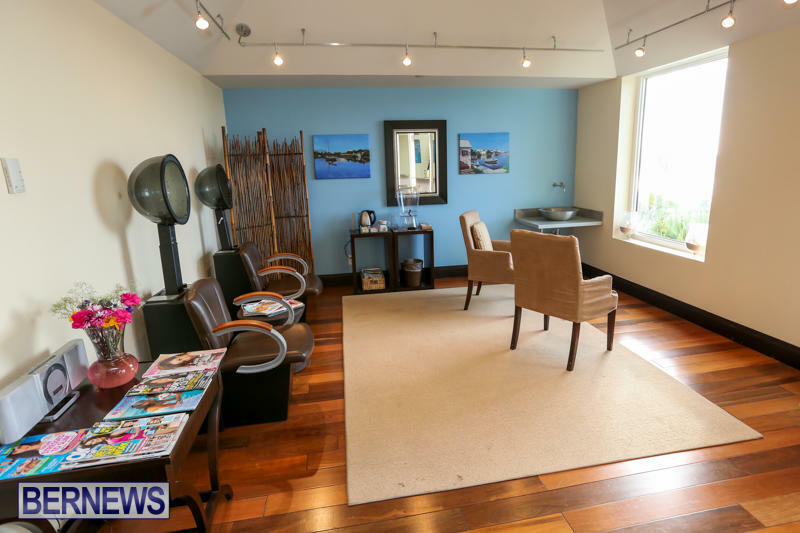 We’re currently looking for another four to five staff. 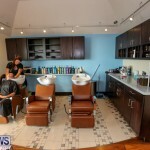 This is a step up from where we were at Pompano, so now we’re looking to move onto bigger and better things. 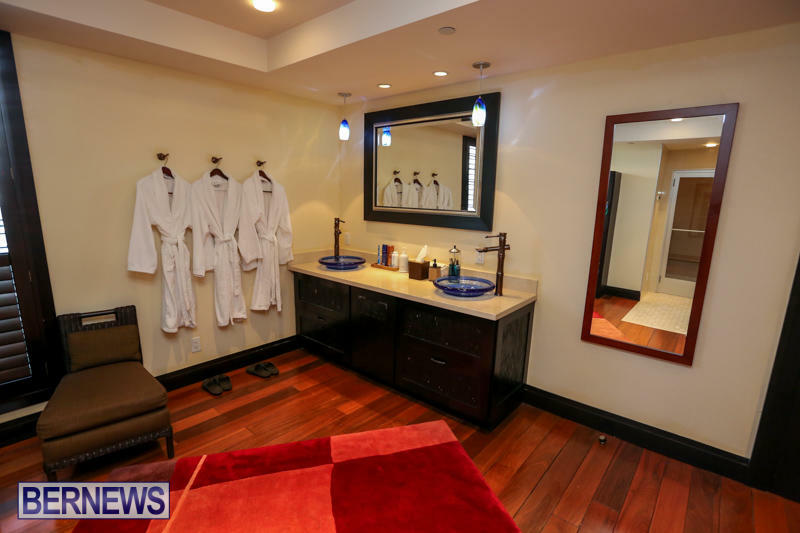 “The spa itself is a lot bigger than most people think, and we want everyone to come out, and take a look, and see what we have to offer. 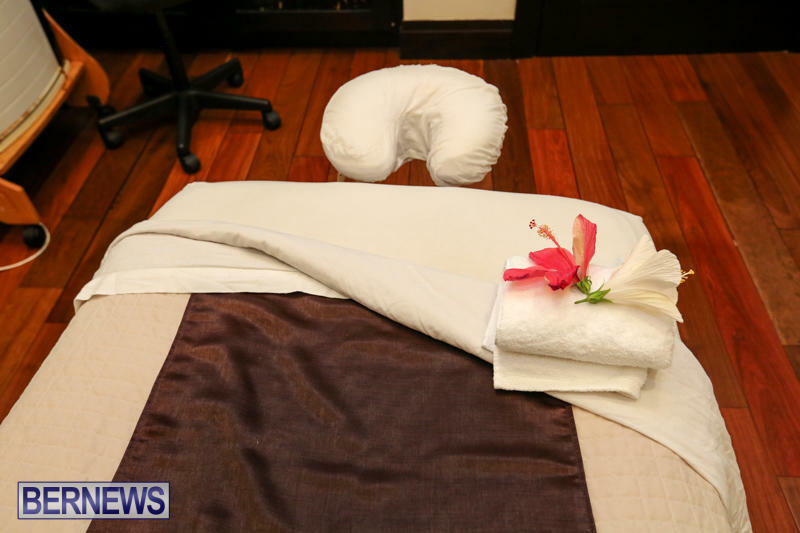 “When we took over, the season was about to kick off, so we do have some plans to renovate one of the rooms in the back where we currently do manicures and pedicures, and turn that into a lounge area where you can come, relax, have lunch, and be away from the spa itself, but still have a tranquil environment where you can enjoy your afternoon. 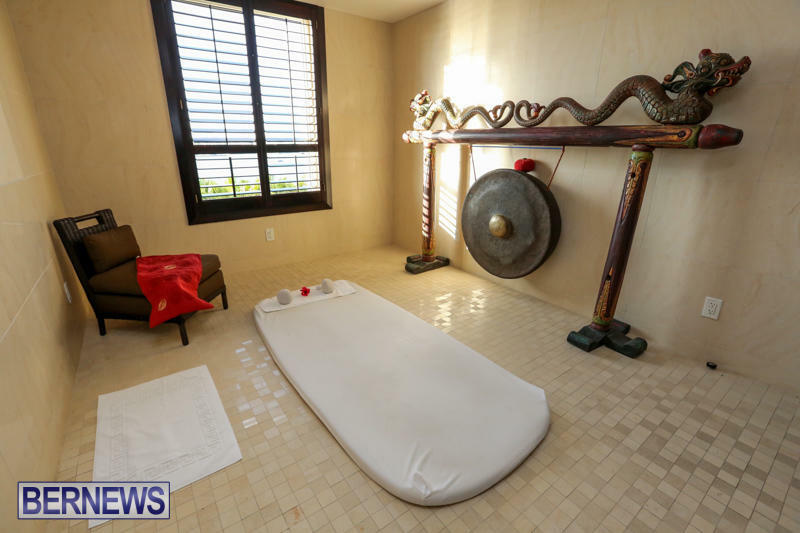 “Our goal is really to compete with all the top spas, and we want our name thought about and mentioned in the same breath as all the big names out there, and we want to present an environment where people can feel comfortable to just come and relax, rejuvenate, and have a feeling of wellness as they leave. 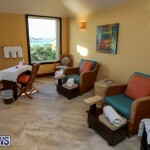 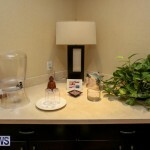 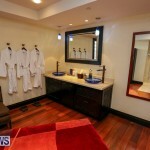 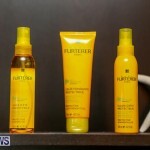 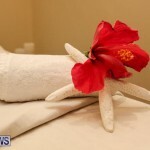 Ms. Spencer said, “In the spa we have our manicures, pedicures, massages, facials. 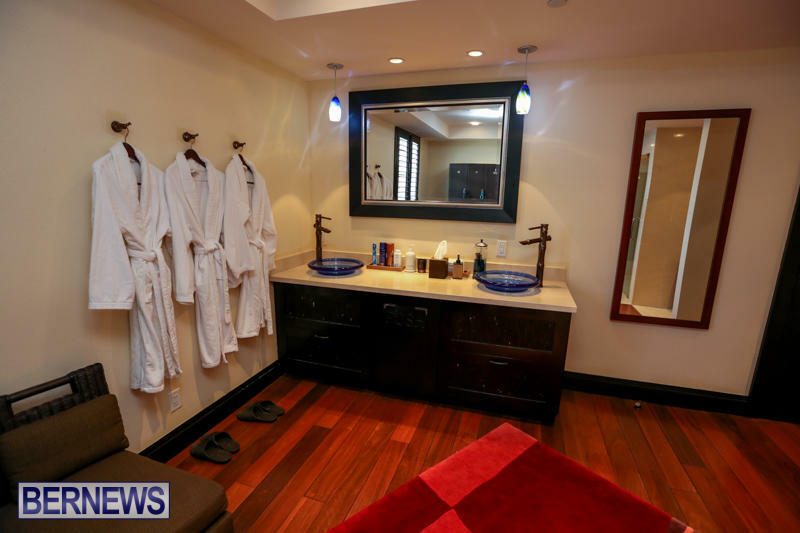 We have steam rooms that are located in our locker rooms that people can have their stuff in there and relax before their treatments. 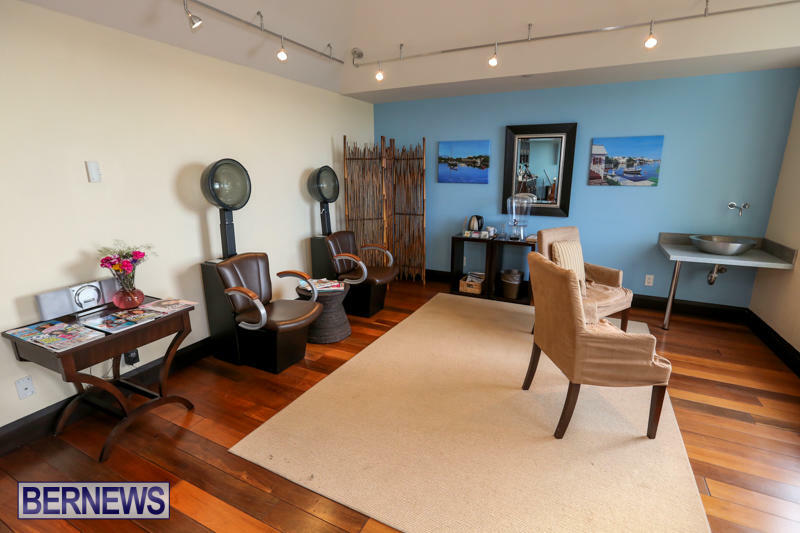 Then there’s hair treatments, coloring, cutting. 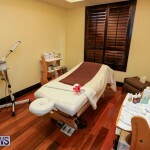 We do both men and females. 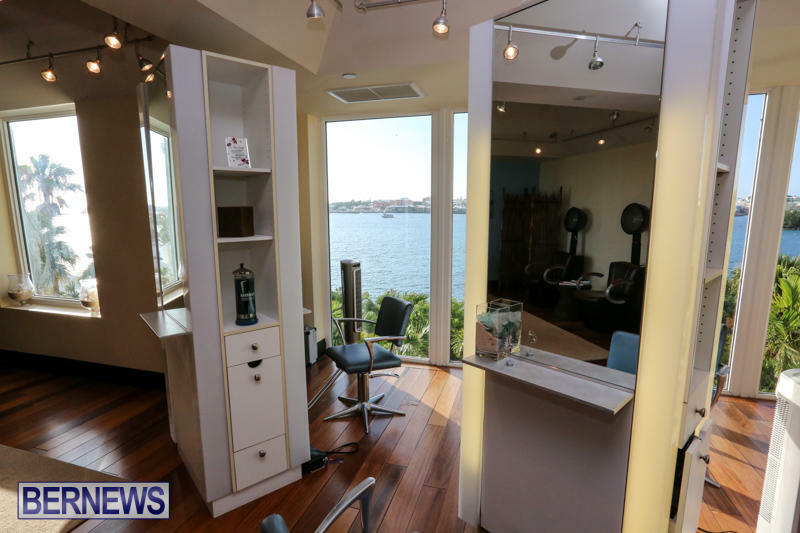 Up-dos, weddings; we do a lot of weddings. 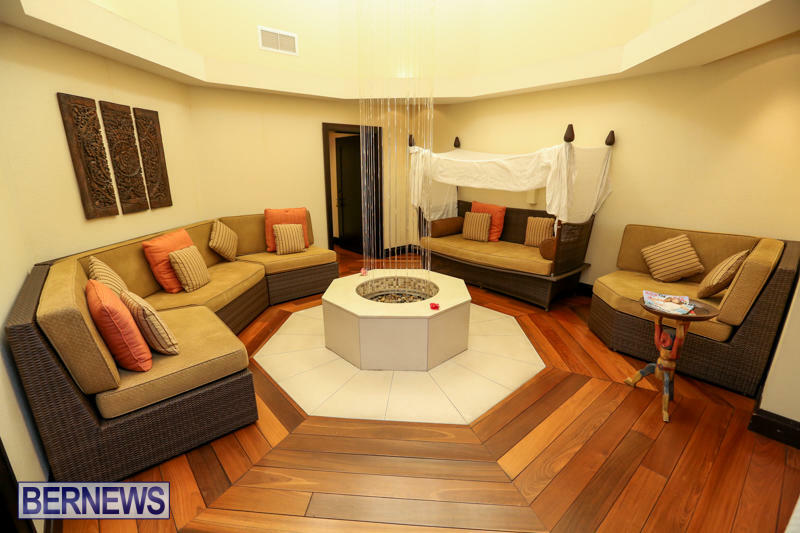 It looks amazing, I’ve heard wonderful things about this spa when it was at Pompano and can’t wait to try it out in the new location.